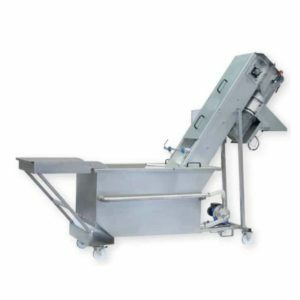 Our cider houses (production lines for the cider) CiderLine are fitted with devices for washing and crushing the fruit before the must pressing. 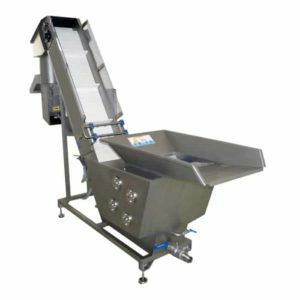 Fruit washers are used in large volumes of must production from which the cider is produced by the process of fermentation. 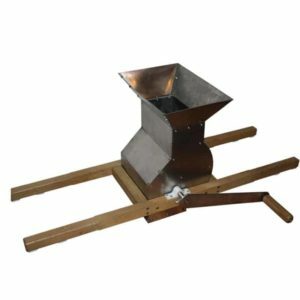 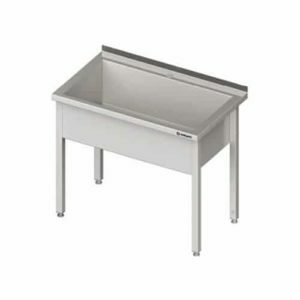 Fruit washers are optional equipment for smaller cider houses, because it is assumed that the fruit of smaller production can be washed by hand or by less expensive devices. 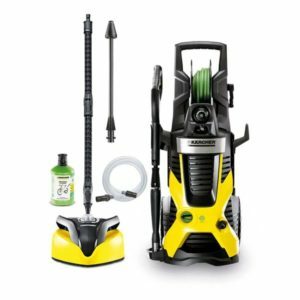 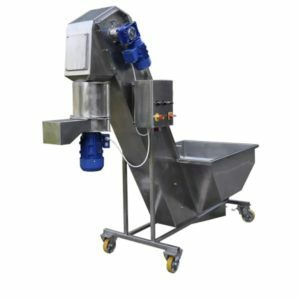 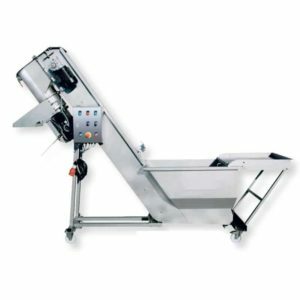 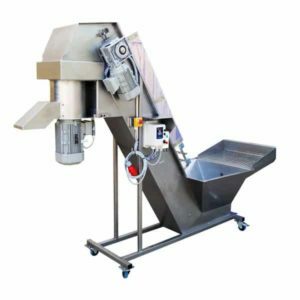 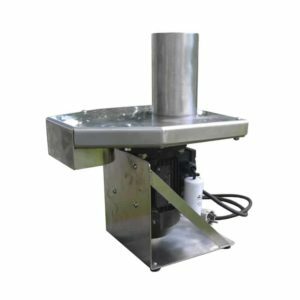 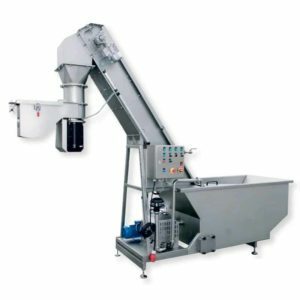 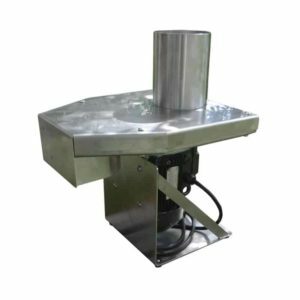 A combi multifunction machine includes two functionalities in one compact block : the fruit-rinser with rotable brushes and the fruit-crusher.